At Medical audits we have a team of experienced Infection Prevention Professionals and Health and Safety experts with decades of experience in hospitals and other healthcare settings. 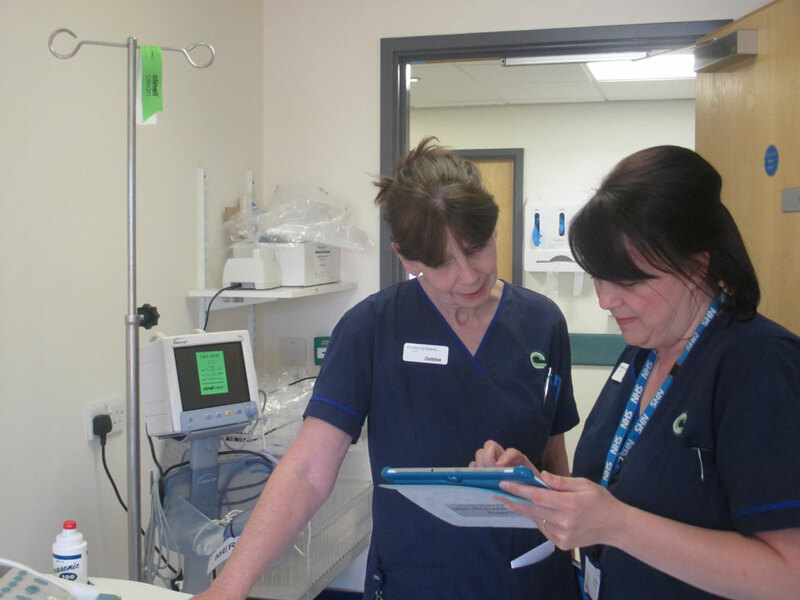 Our Infection Prevention and Control professionals are ready to help you submit the best tender you can. 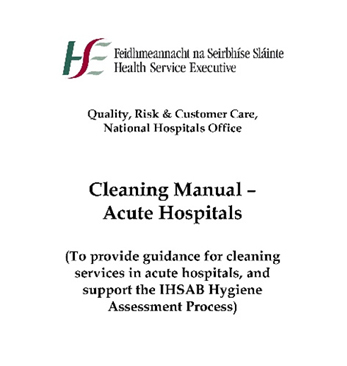 We specialise in providing Infection Prevention healthcare tender and bid support. 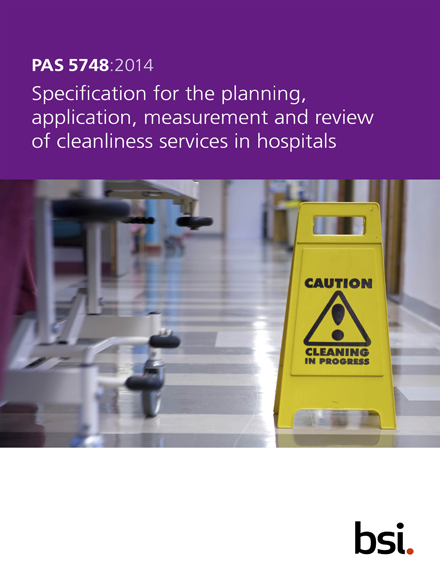 This includes professional, clear, Infection Prevention advice and guidance on what you need to include and what you need to cover to meet the tender requirements. We can ensure your Infection Prevention and Control (IPC) sections of the Tender are professionally written with reference to relevant NHS standards and Infection Prevention and Control (IPC) guidelines. Our Health and Safety experts are on hand to advise on H&S legislation, writing your Health and Safety policy, completing health and safety risk assessments etc. We can write the health and safety sections of your tender – writing one specialist tender document, providing guidance on what is required to meet and exceed tender requirements or indeed completing the full tender submission in liaison with your local team. 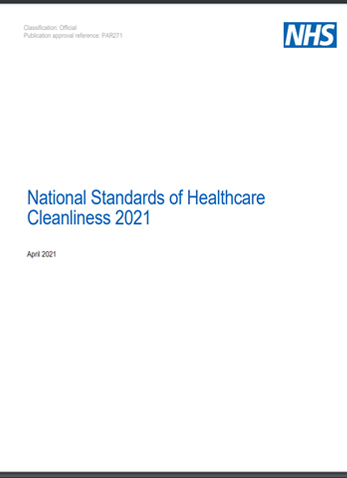 We can also read and review your tender documents prior to submission for accuracy and to ensure they meet the required NHS national cleaning standards and PAS 5748 cleaning standards. Our team of experts are happy to pull all the documentation together, cross- reference relevant information to ensure you leave nothing to chance. We can review your current Cleaning operating procedures or prepare SOPs from scratch.